With the principles of new urbanism in mind, Austin Waters is a haven away from city life with majestic trees, eco-friendly homes and amenities that suit an active lifestyle. 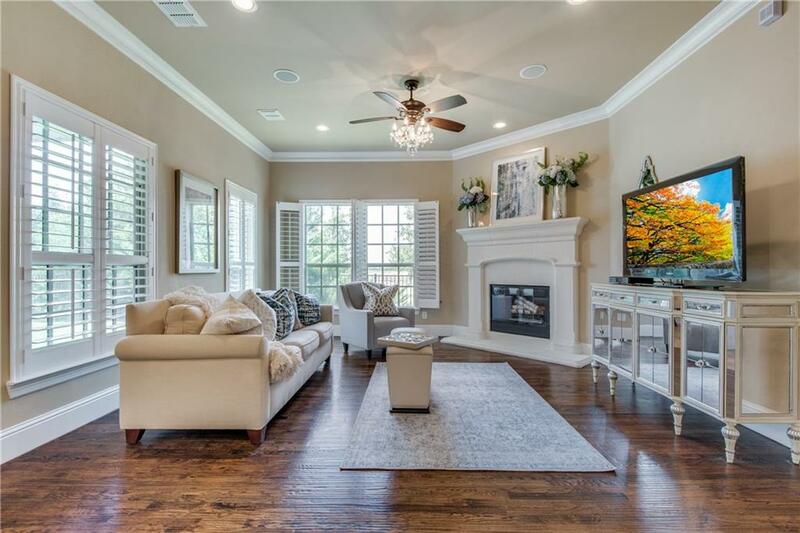 Situated on 36 acres of gently rolling hills, adjacent to the prestigious Plano Parkway corridor, this tranquil community offers a relaxing lifestyle while maintaining quick access to major highways. Austin Waters is in close proximity to shopping centers, local restaurants and is in the award-winning Lewisville Independent School District. Take the first step today to become a homeowner in this alluring community. Austin Waters is emerging as one of the best places to live, work and play due to the central location and thriving economy leaving hundreds of families looking to purchase Austin Waters Homes for Sale. Every day feels like a getaway in this community planned around a nature preserve, hiking/biking trails and lush open spaces. The convenient location in Carrollton puts you close to great shopping and dining, as well as excellent schools in the Lewisville ISD. Groundbreaking energy efficiency is also built seamlessly into every home in this community so you can spend less on utility bills and more on the things that matter most. Information about Austin Waters Homes for Sale and Austin Waters Real Estate can be found calling or stopping by our office located just South of Austin Waters in the master-planned community of Castle Hills. 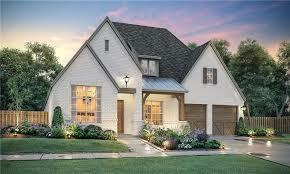 Stop by or call Renee Mears Realtors for a list of currently available homes in Austin Waters. When looking to buy a home in Austin Waters or sell a home in Austin Waters it is always best to use an experienced Austin Waters Realtor. If you are interested in Austin Waters Homes for Sale call Renee Mears at 972-489-0828. What’s my Austin Waters home worth? AWESOME HOME IN DESIRABLE AUSTIN WATERS! HIGH-END FINISH OUT! BUILT BY DARLING HOMES! 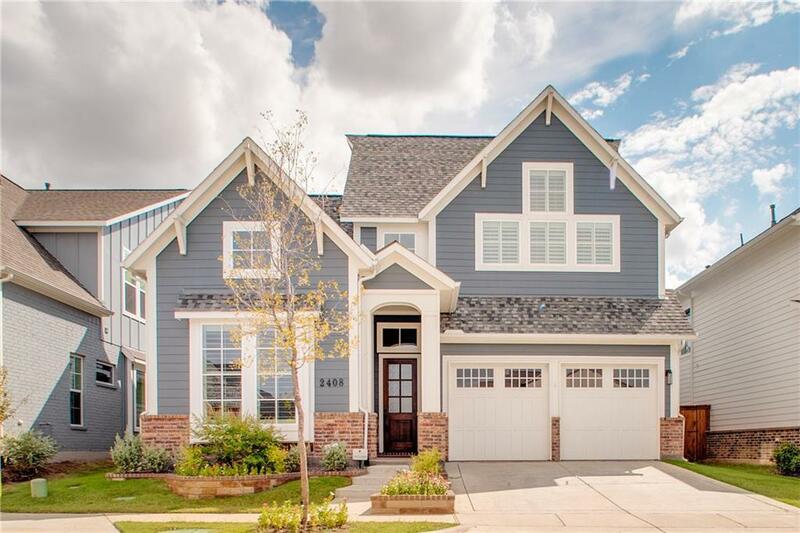 Features gorgeous hand-scraped hardwood floors throughout 1st floor, rounded corners thru-out, gourmet kitchen with granite counters, gas cooktop & under cabinet lighting. Private owner's retreat upstairs is separated from other bedrooms and features double vanities & incredible walk-in closet. Low maintenance landscaping. Situated on a corner lot and offers an abundance of natural light! Austin Waters is a master planned community with pool, park & greenbelt. Great location! Easy access to DNT, 191 Tpke & 121 Tollway. Minutes to Legacy West, exclusive shopping & restaurants. Brand NEW energy-efficient home ready January 2019! Work from home in the Glen Rose x2019;s private main floor study before enjoying happy hour outside under the optional covered patio. Downstairs private owner x2019;s suite and secondary bedroom separated from the upstairs game room, bedrooms. This community boasts outdoor amenities that will appeal to active families and nature enthusiasts alike, including hiking and biking trails, and lush open spaces. A convenient location in The Colony puts you close to major highways, plus great shopping, dining and schools. Known for their energy-efficient features, our homes help you live a healthier and quieter lifestyle while saving thousands of dollars on utility bills. Brand NEW energy-efficient home ready January 2019! Ditch the office and work from home instead in the Holly x2019;s study. Across the foyer, another adaptable space makes a lovely dining room or fun play space. Dual walk-in closets in the owner x2019;s suite maximize storage. This community boasts outdoor amenities that will appeal to active families and nature enthusiasts alike, including hiking and biking trails, lush open spaces and more. A convenient location in The Colony puts you close to major highways, plus great shopping, dining and schools. Known for their energy-efficient features, our homes help you live a healthier and quieter lifestyle while saving thousands of dollars on utility bills. What's my Austin Waters home worth?